The Great-West Life Centre for Mental Health in the Workplace has teamed with mental health specialist Dr. Joti Samra to create a new online workplace health and safety tool. The Psychologically Safe Leader Assessment (PSLA) was launched on March 26, 2019. The free tool is designed to help employers assess the extent to which their psychological health and safety strategies align with the National Standard of Canada for Psychological Health and Safety in the Workplace. It also provides feedback for implementing effective strategies across five key areas: communication and collaboration, social intelligence; problem-solving and conflict management, security and safety, and fairness and equality. The PSLA was developed by Dr. Samra and her team of Canadian researchers. With it, both GWL and Dr. Samra aim to help organizations create “psychologically safe workplaces” wherein all employees can thrive. 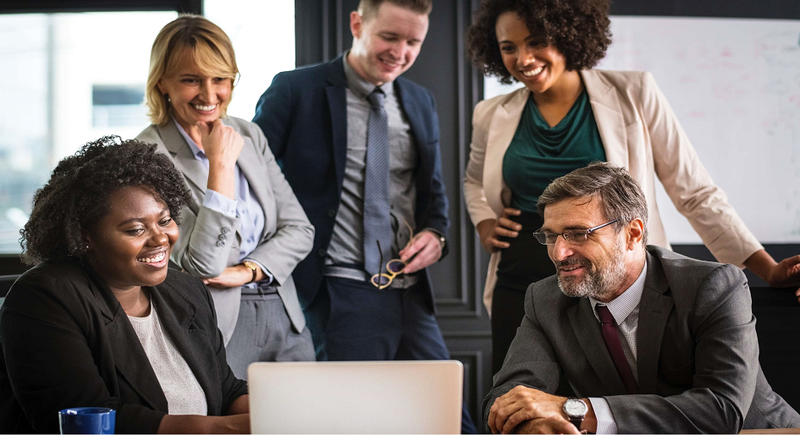 “The PSLA draws on evidence showing that employees who work for psychologically safe leaders are more likely to report higher job satisfaction and engagement, better workplace relationships, and better psychological well-being,” said Dr. Samra. The assessment can be found online at psychologicallysafeleader.com.